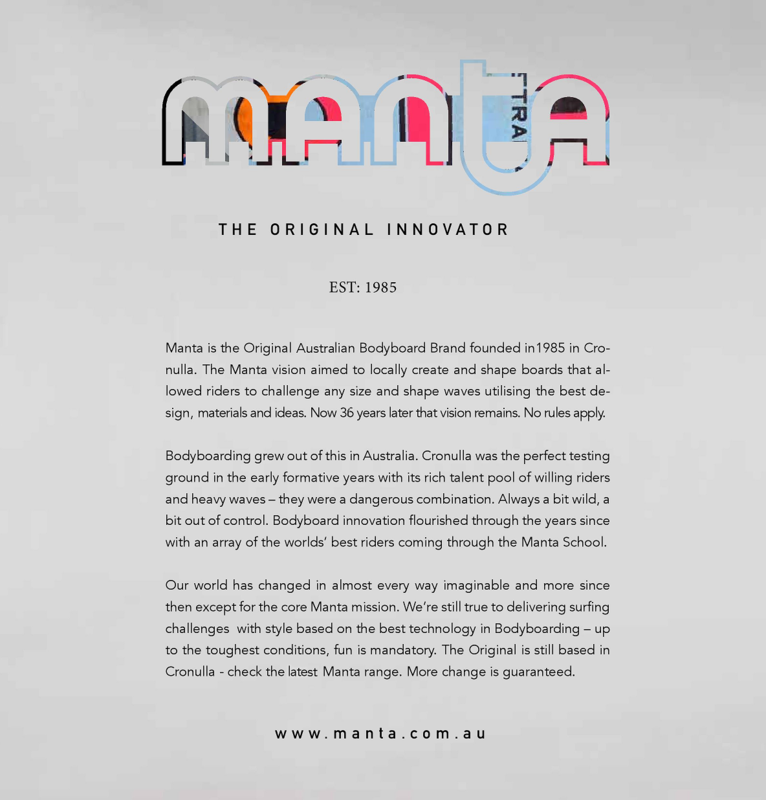 With our Bodyboarding and Surf knowledge dating from 1985, Manta is at the cutting edge of technology and style. Our Headquarters is situated in South Sydney Australia. 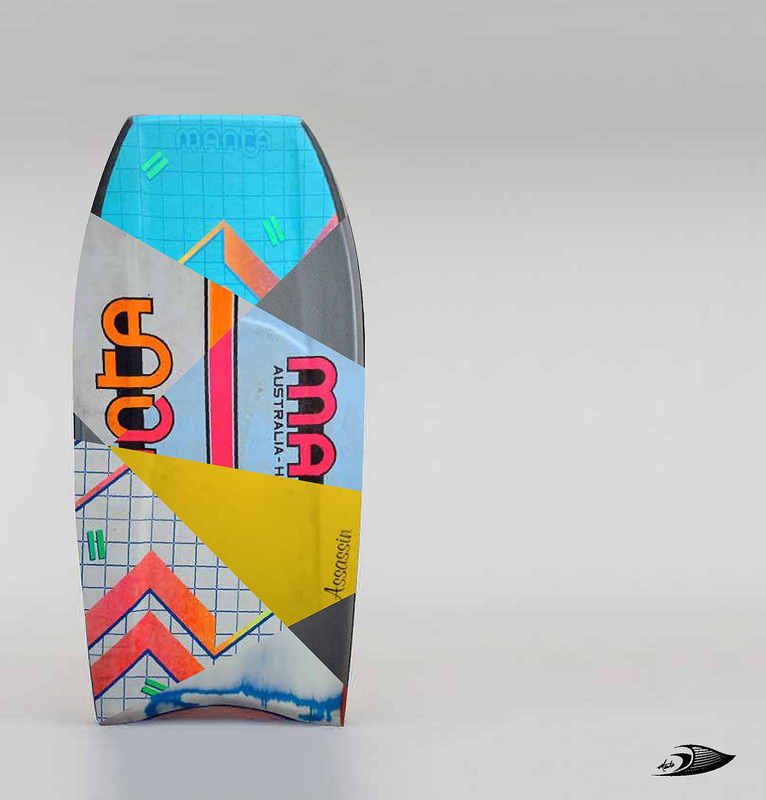 Our Surf, Sport and Adventure Products are Sold Worldwide.